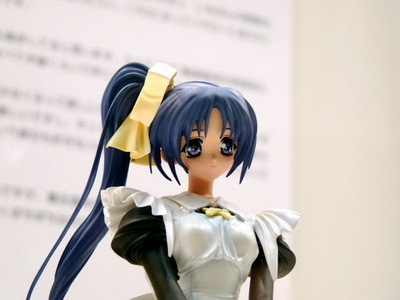 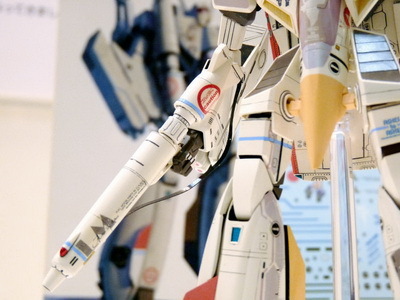 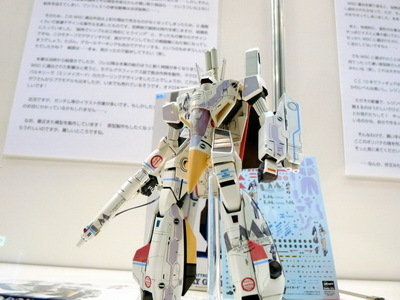 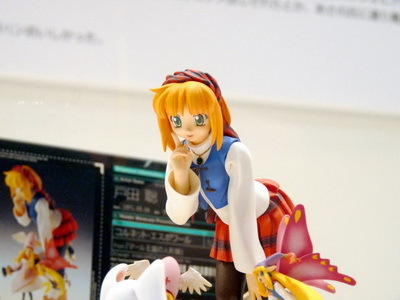 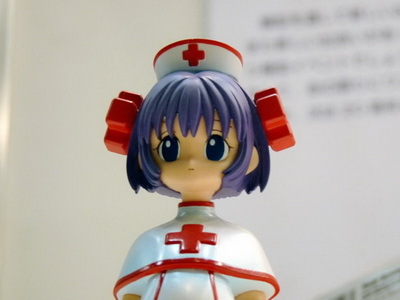 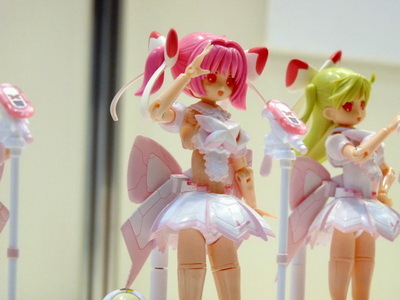 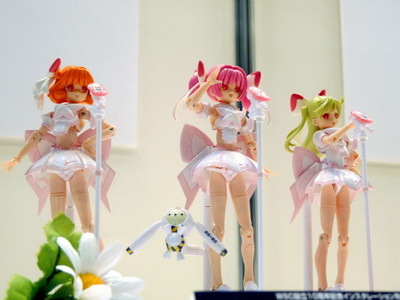 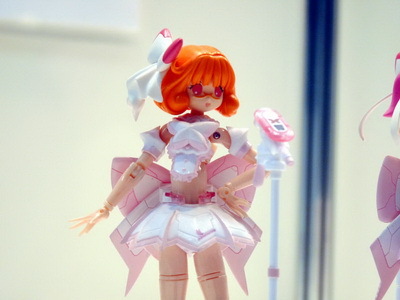 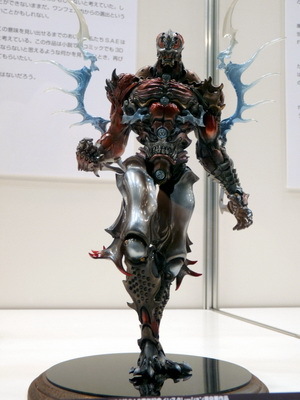 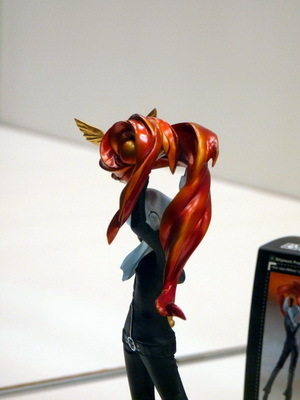 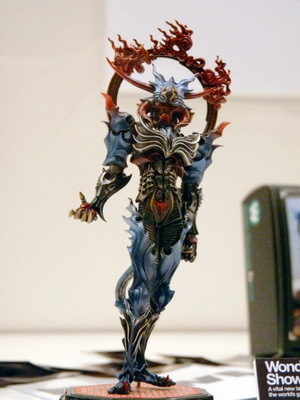 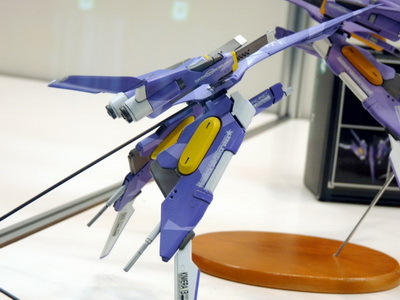 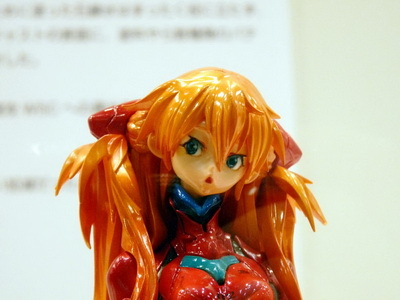 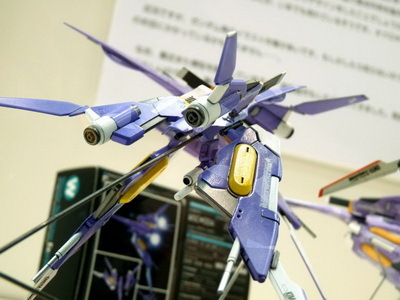 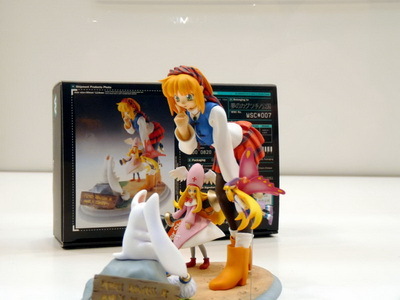 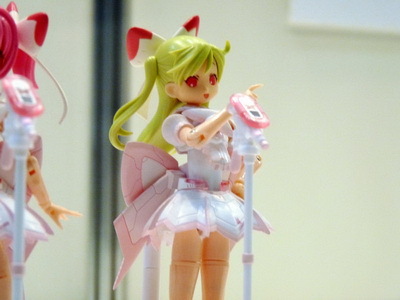 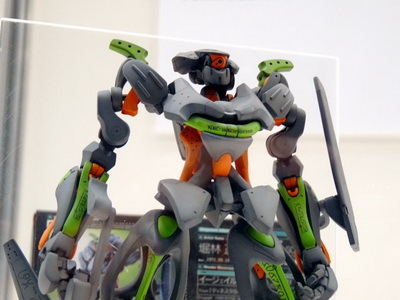 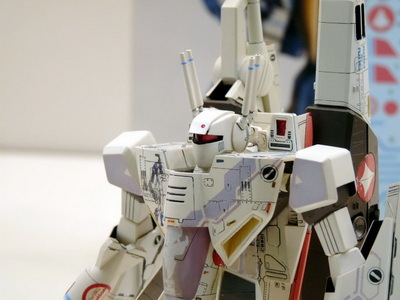 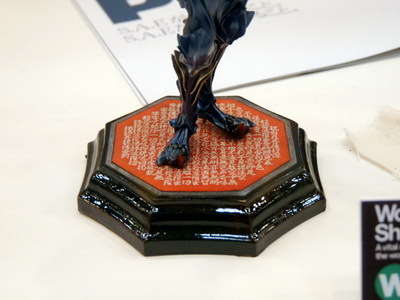 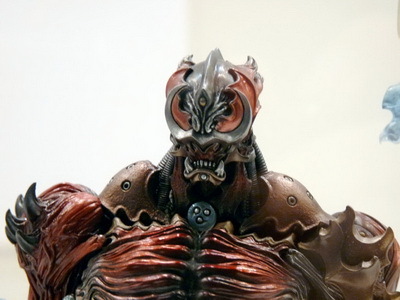 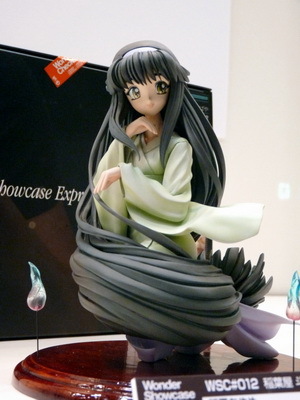 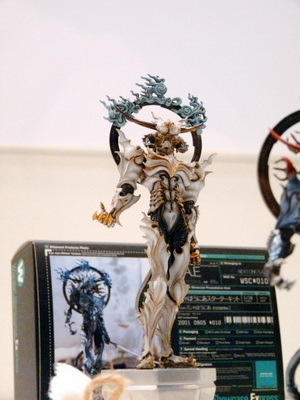 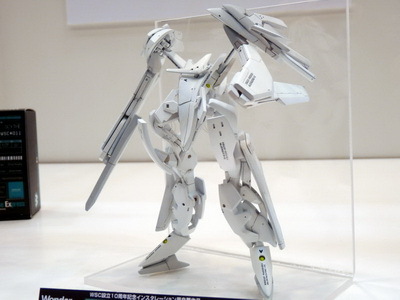 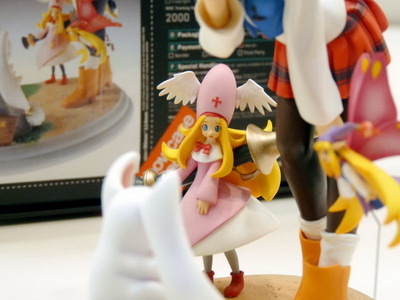 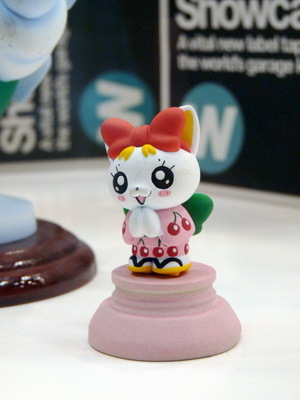 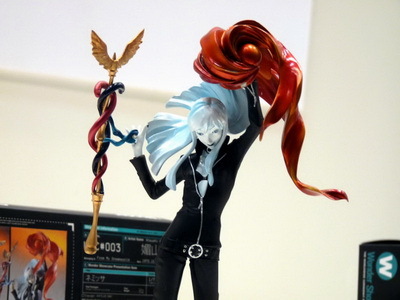 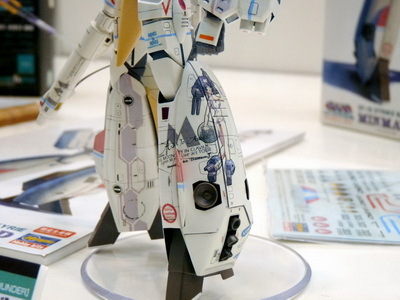 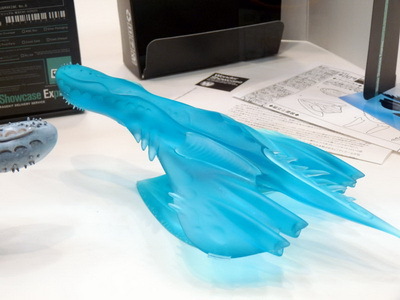 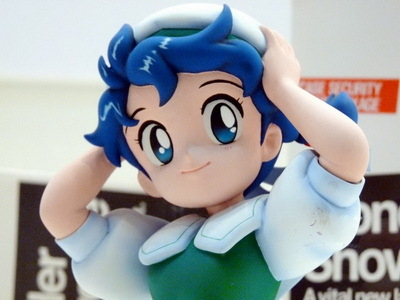 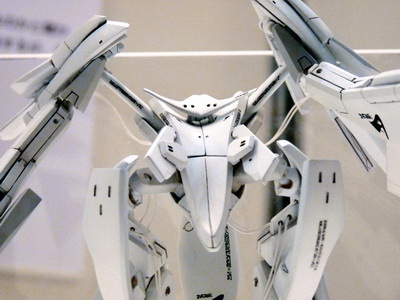 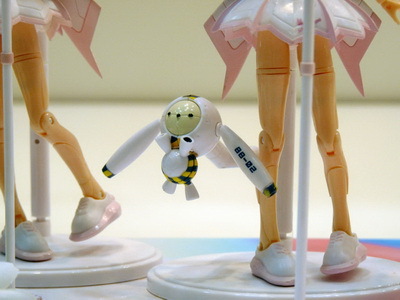 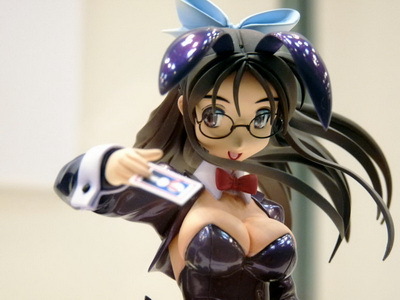 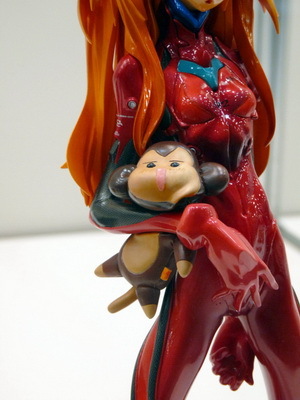 August 14th, 2009 By: GGT Category: Event, Wonder Festival. 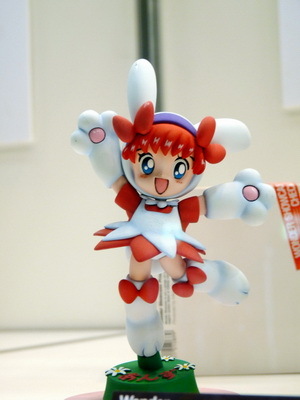 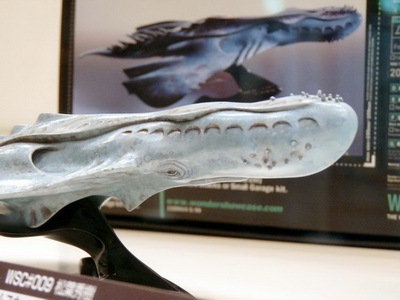 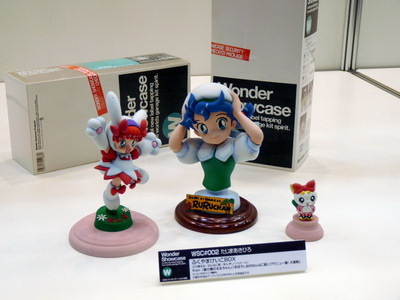 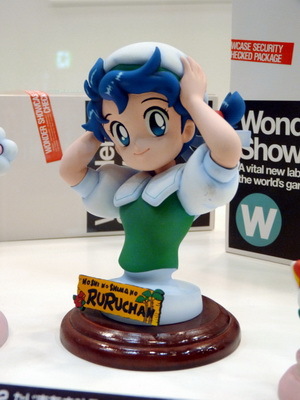 Official label “Wonder Show Case” of Wonder Festival was established in 1999 as an artistic support system aimed at helping talented young sculptors to reach their full potential. 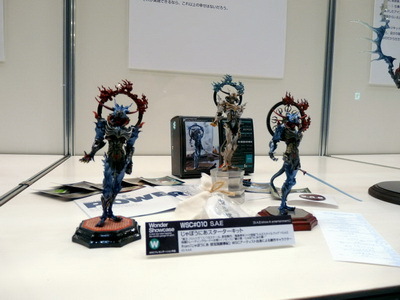 Artisans chosen for the year’s “Wonder Show Case” will be given special attention during the festival, and limited quantities of their masterpieces are sold for high prices to avid collectors. 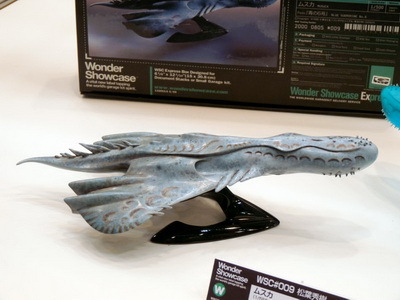 45 sculptors were promoted in “Wonder Show Case” since 1999, and 2 sculptors were chosen this year. 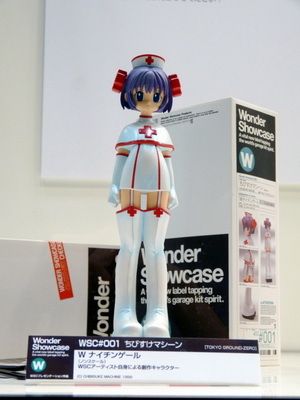 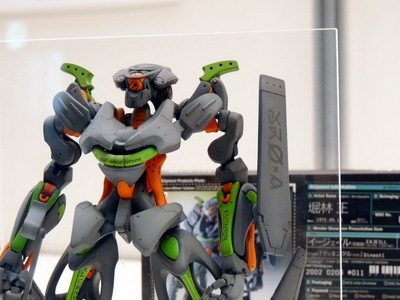 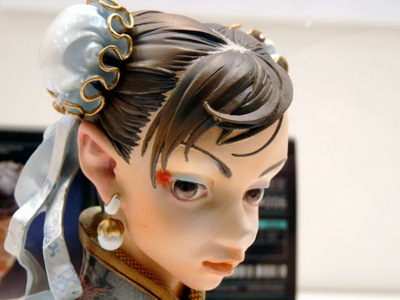 To commemorate the 10th anniversary of the label, works of all 47 sculptors featured in the past ten years were exhibited at Wonder Festival 2009 [Summer]. 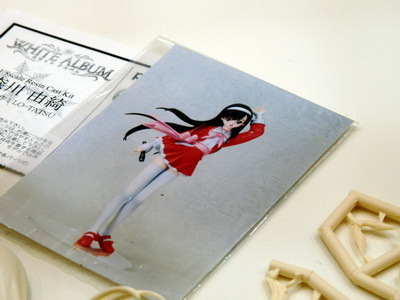 So we’ll show you their masterpieces in chronological order. 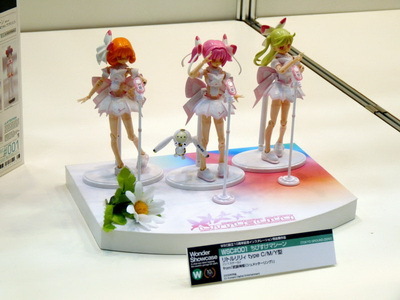 Wonder Show Case authority told in the presentation that “Where there are people who want to blossom out as a sculptor, we are lavish with help.” WSC should be a stepping-stone for those who want to master their way. 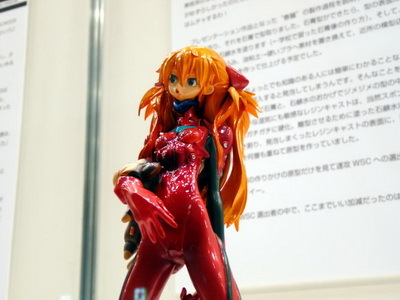 To demonstrate the improvement of their skills, recent works by the sculptors were displayed beside the pieces chosen for “Wonder Show Case”. 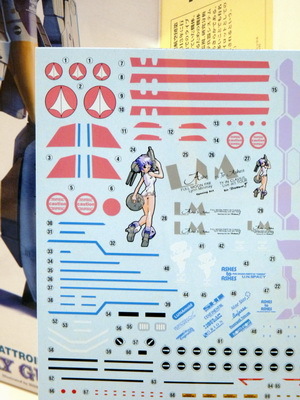 This is “Little Lilly type C/M/Y”, a commercial work by Chibisuke Machine for Konami’s Busou Shinki line. 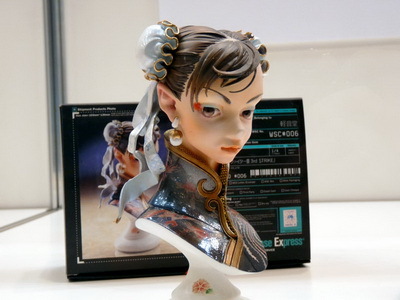 Featuring characters from manga artist Keiko Fukuyama’s works. 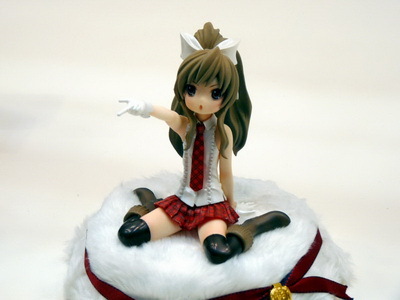 Ruru Enoshima from Hoshi no Shima no Ruru-chan. 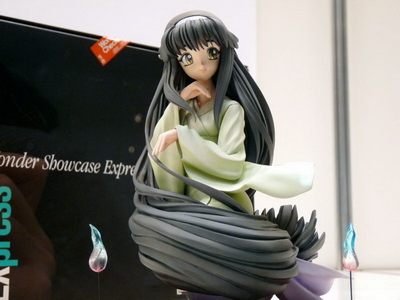 Nen-neko Hime from Maboroshi-tani no Nen-neko Hime. 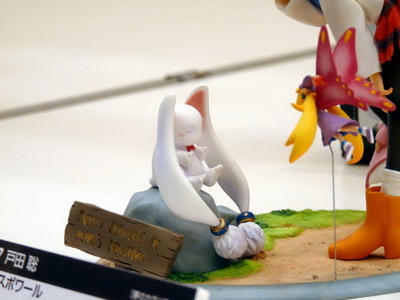 There were no recent works of Tajima on display due to the festival’s committee not being able to reach him. 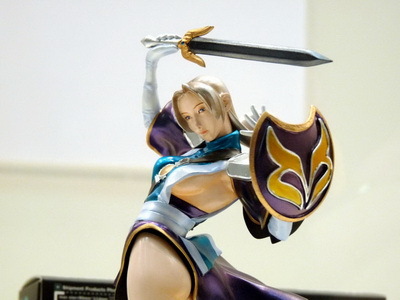 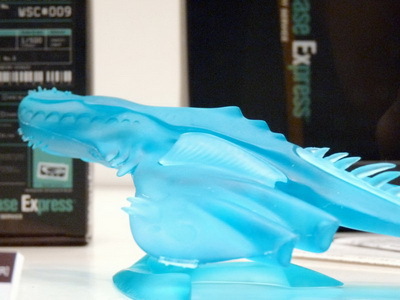 Since “Nemissa” could only be sold for one day due to copyright condition, “Sophitia” from Soul Edge was chosen. 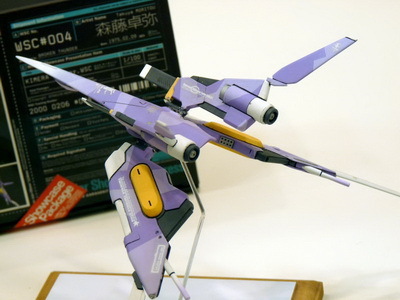 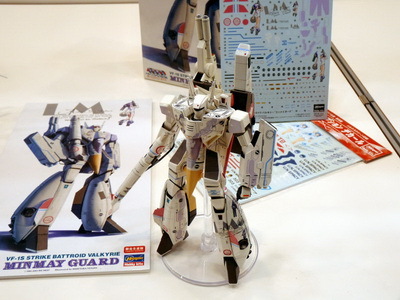 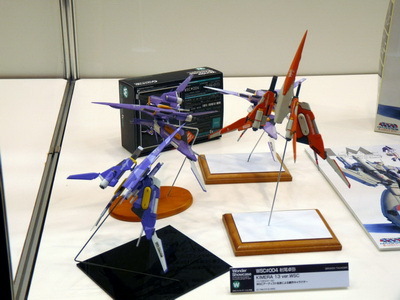 His recent work “VF-1S Strike Battroid Valkyrie: Minmay Guard” from The Super Dimension Fortress Macross: Do You Remember Love? 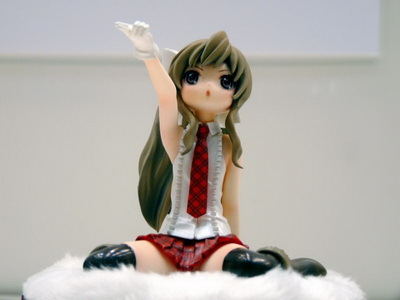 Recent work “Yuki Morikawa” from White Album. 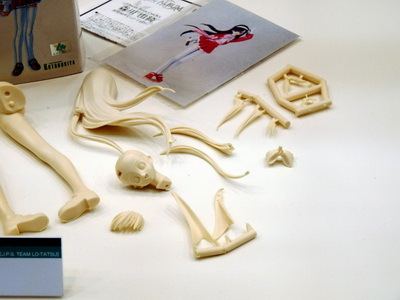 Unfortunately the sculptor couldn’t find a completed model so it was displayed as a kit. 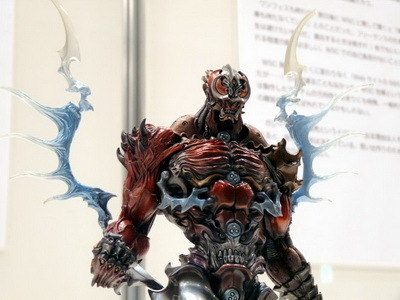 “Jaboughneer” is an action figure line by S.A.E. 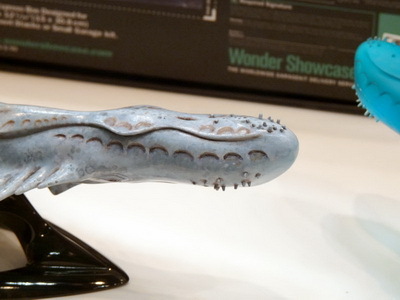 based on their original historical/fantasy/sci-fi novel Jaboughneer. 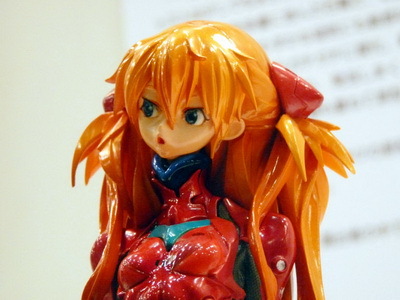 You can read an introduction manga here. 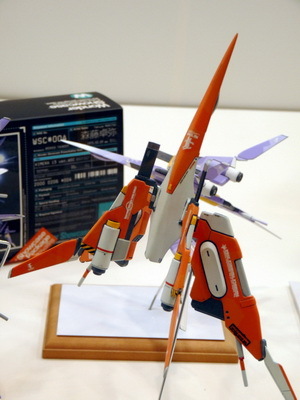 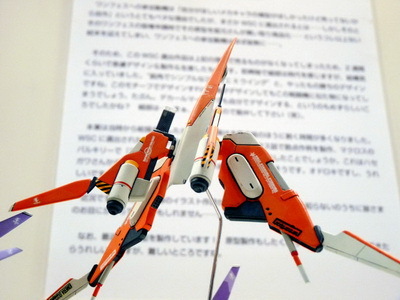 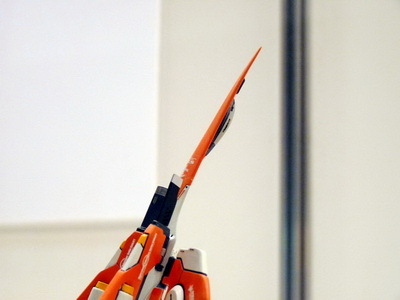 “DIESTAL” is series of original robot/aircraft designed by the sculptor. 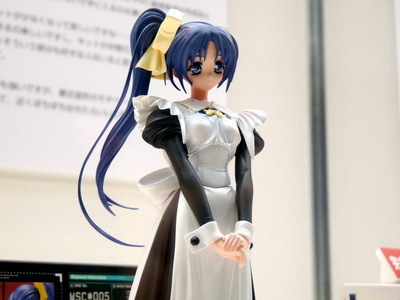 From dating sim Maboroshi Tsukiya. 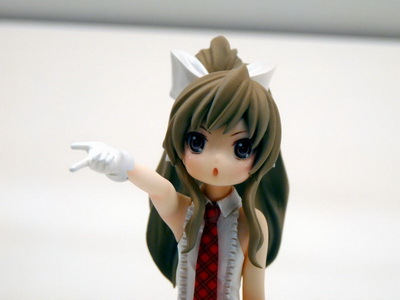 Recent work “Bunny Girl Ayase-san Ver1.5” based on an illustration by Uonatelepin.